While Princess Peach is instantly recognizable as Mushroom Kingdom’s damsel in distress in many of the Mario franchise’s games, her counterpart Princess Daisy is also a frequently appearing character in Mario spinoffs. In most titles, Daisy wears a variation of Peach’s dress with slightly different details and in a sunny orange and yellow color scheme. 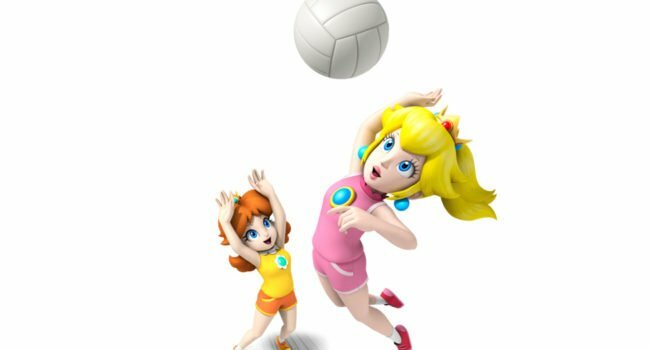 In the various Mario sports games, Peach and Daisy keep their respective palettes, but in athletic wear.